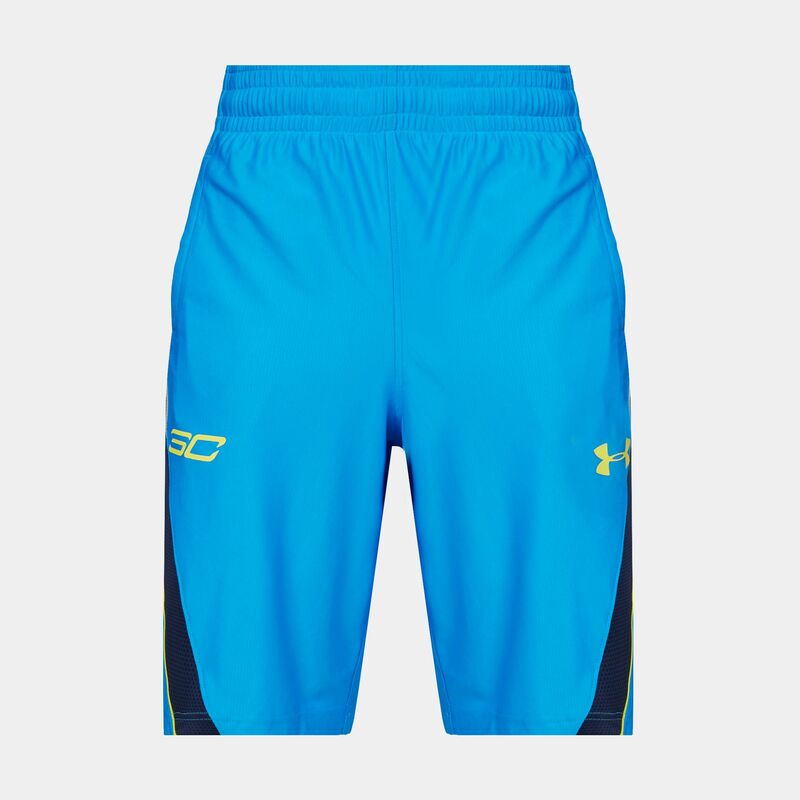 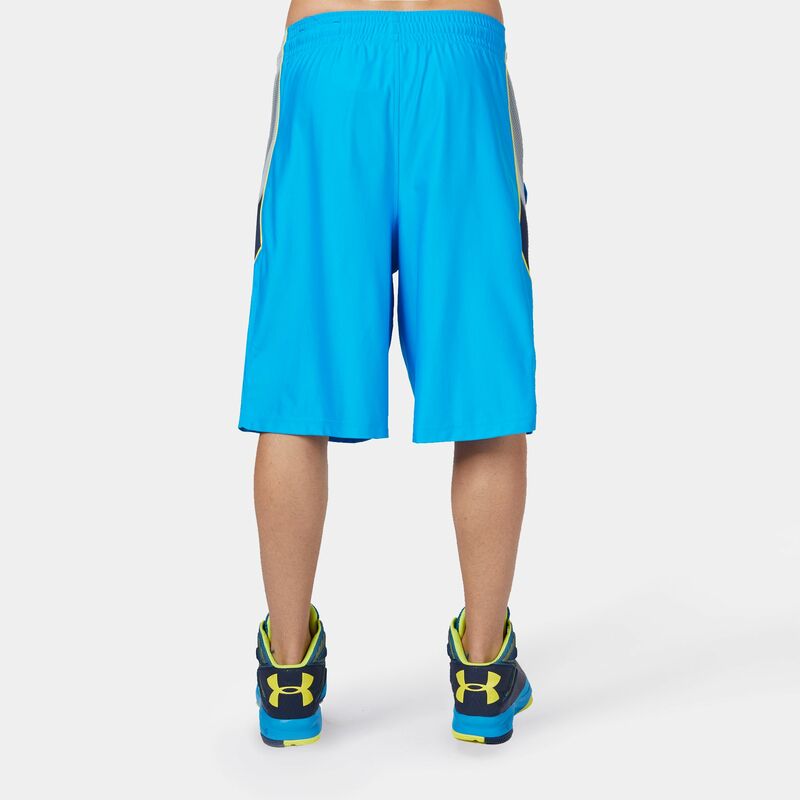 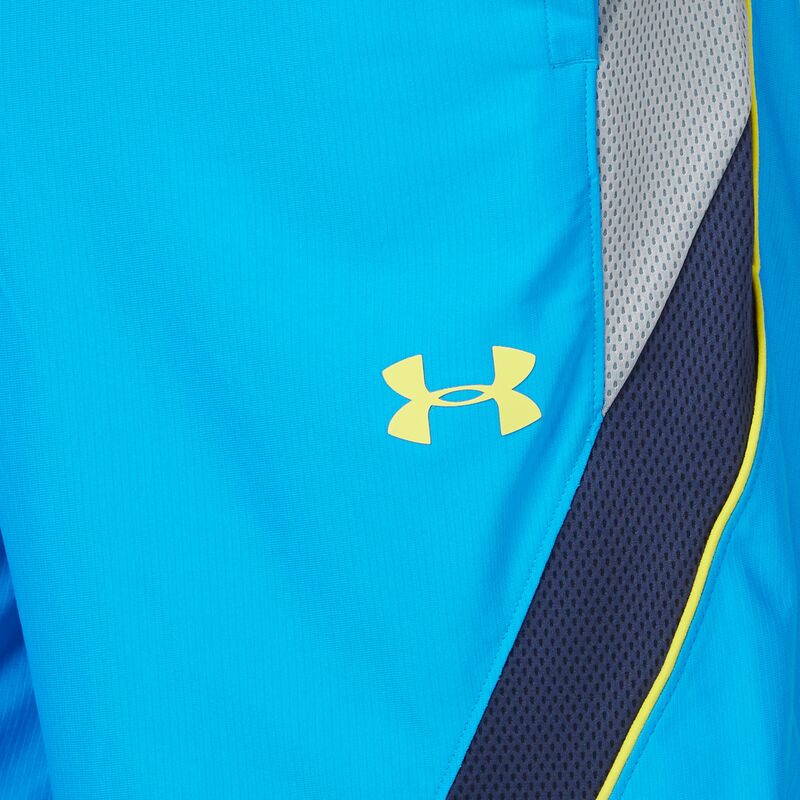 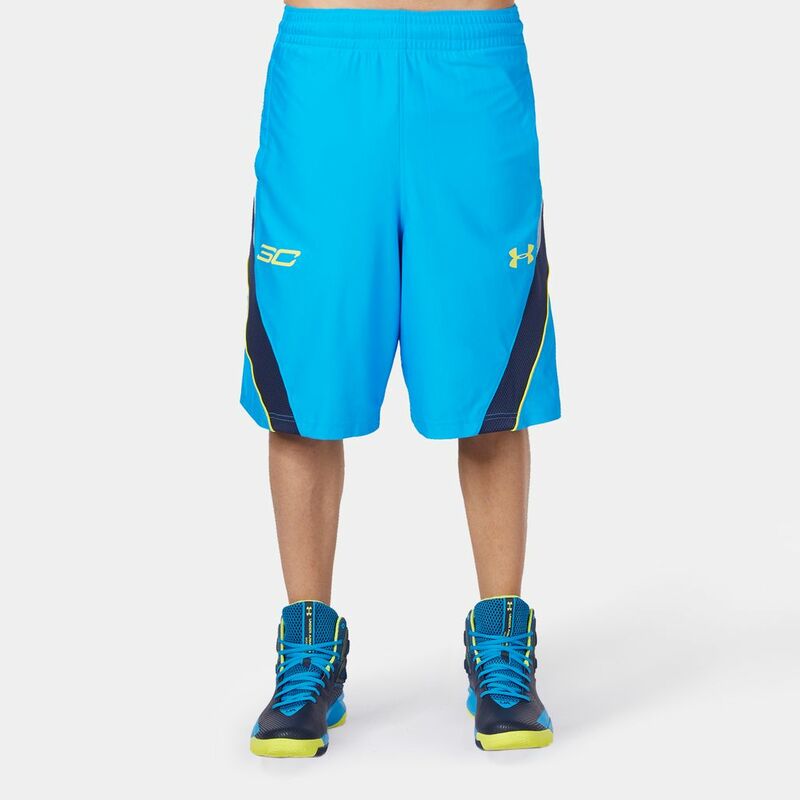 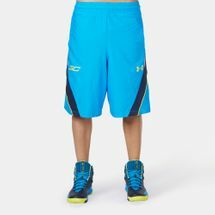 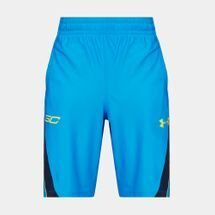 The Under Armour 11inch Basketball Short is loose fitting for freedom of movement and comfort. 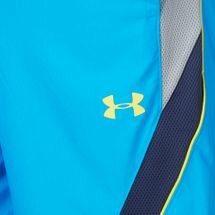 Signature Moisture Transport System wicks sweat away from the skin and dries the fabric quickly to help keep you fresher and drier for longer. 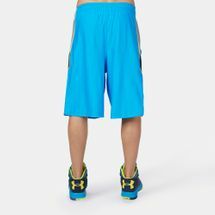 These shorts have a covered elastic waistband, with internal draw-cord for an adjustable, secure fit.